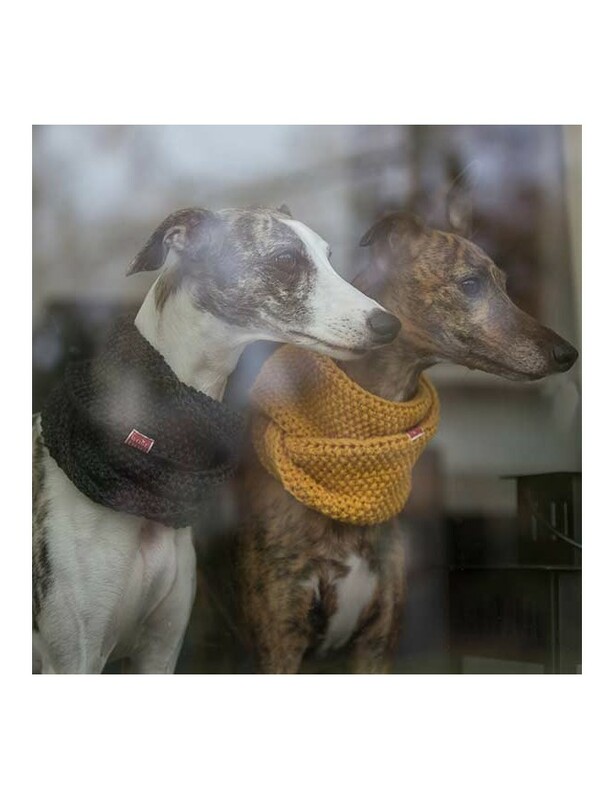 Elegant and stylish for every occasion. 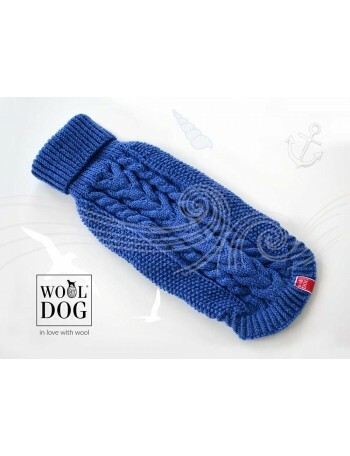 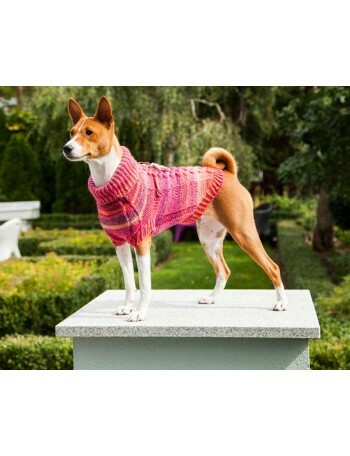 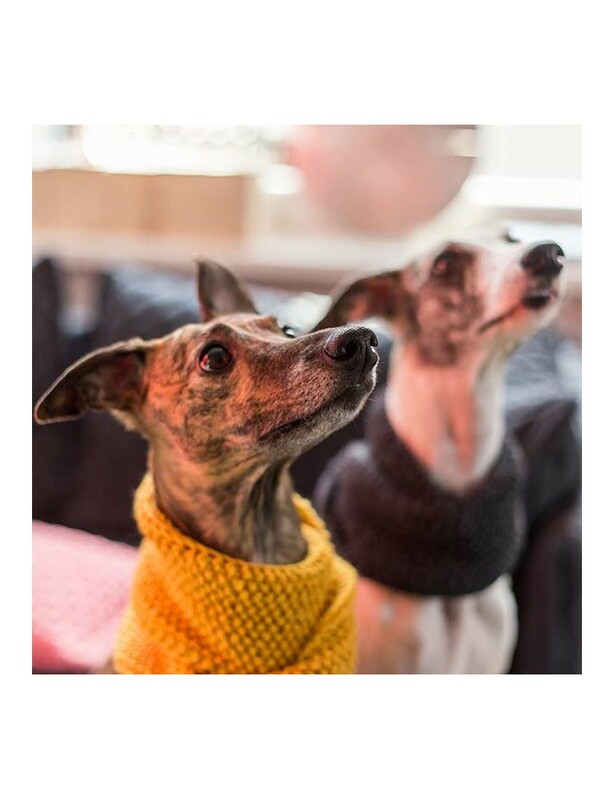 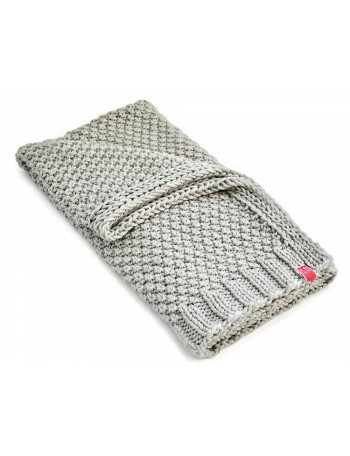 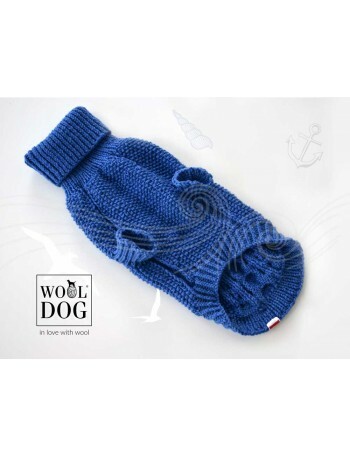 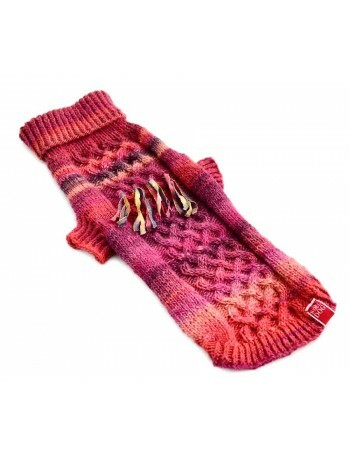 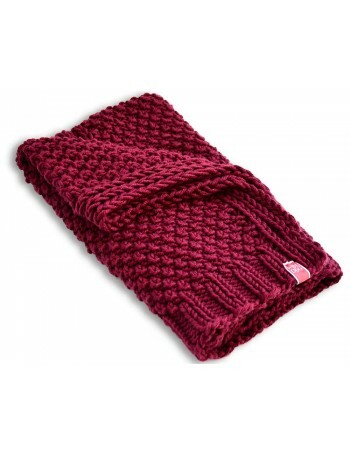 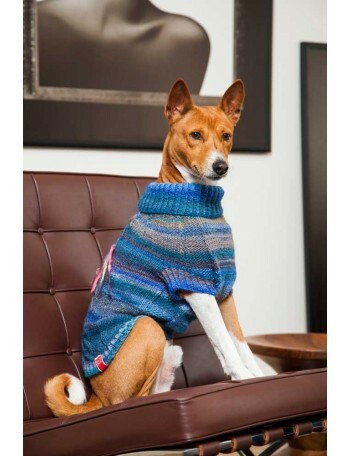 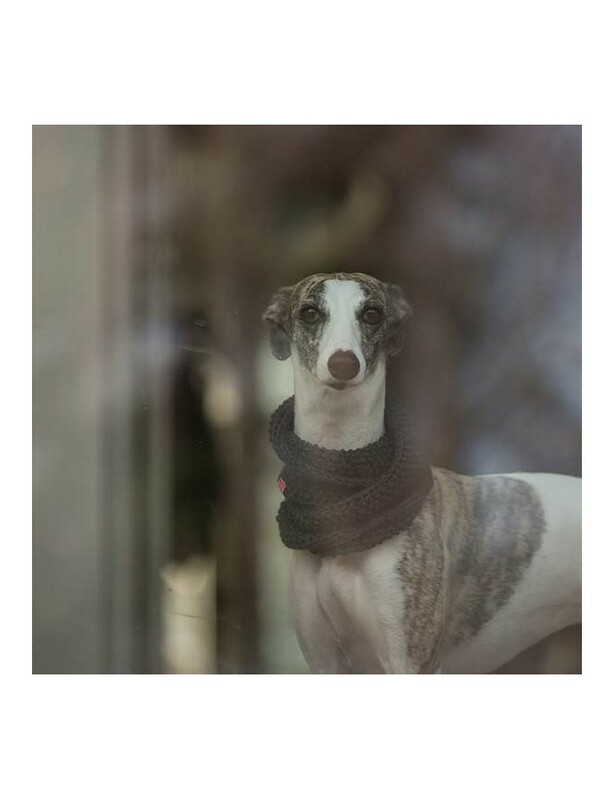 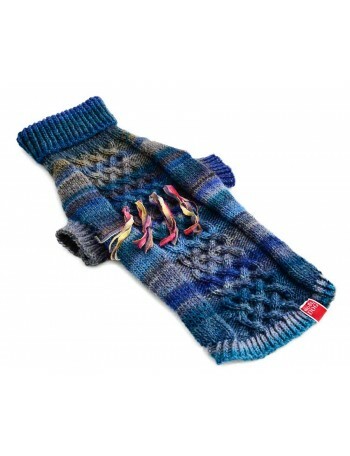 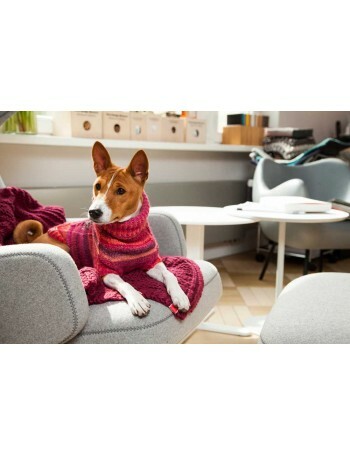 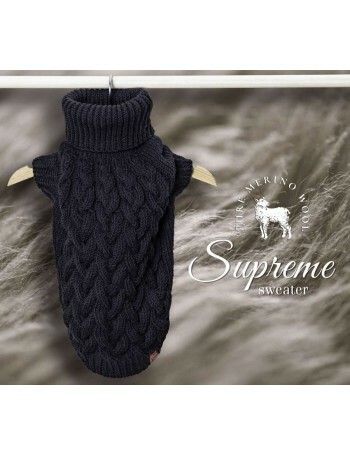 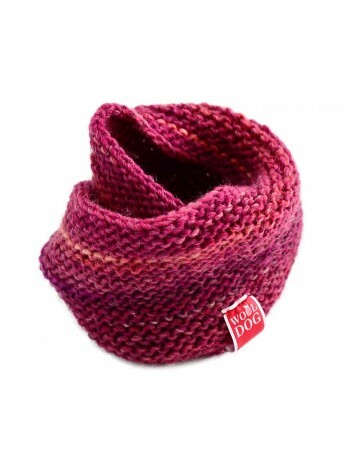 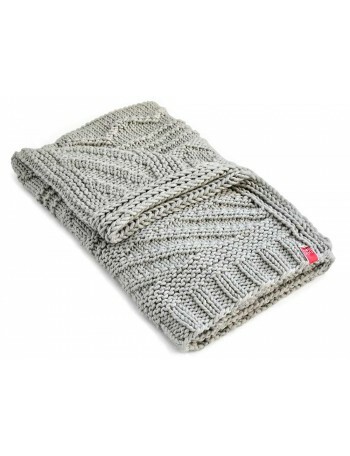 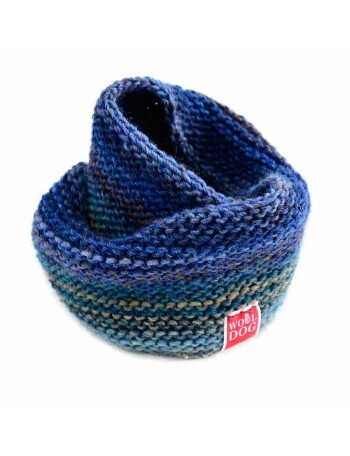 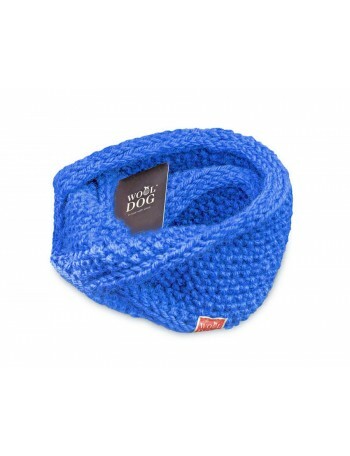 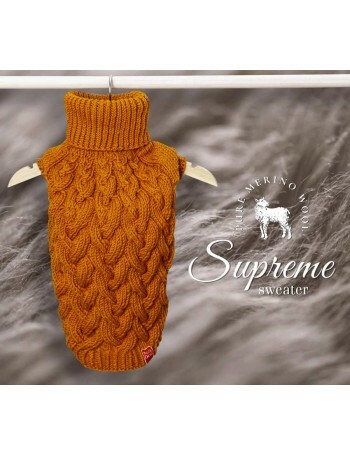 You can dress your dog in this beautiful woollen cowl individually, or match it with stylish Wooldog sweater. 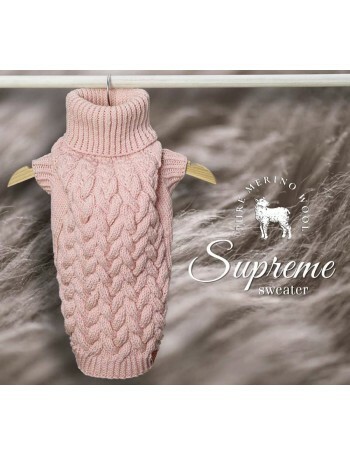 In both cases, your dog is going to shine bright like a diamond in such outfit. 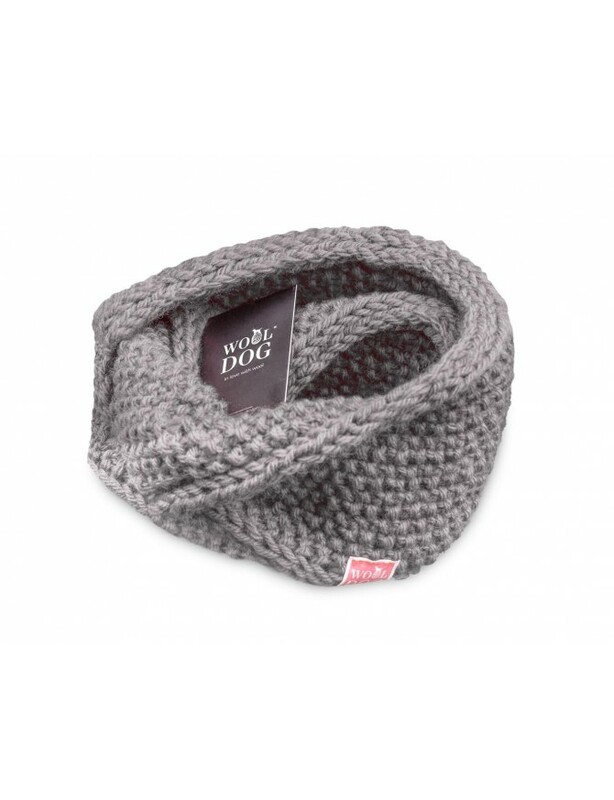 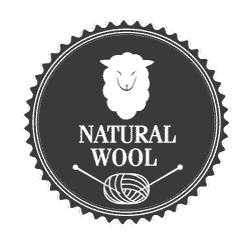 The cowl is warm and soft – it is made of the best quality wool, which can be used for a very long time without losing its impeccable quality. 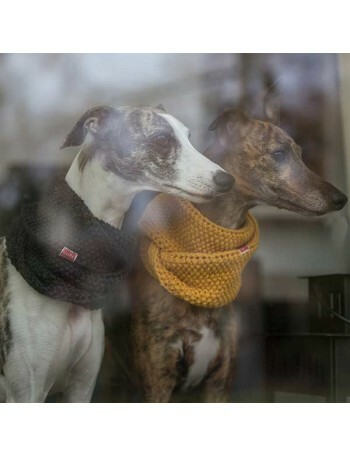 We put a lot of heart in making each cowl because our aim is to give dogs and their owners the best product with the best quality. 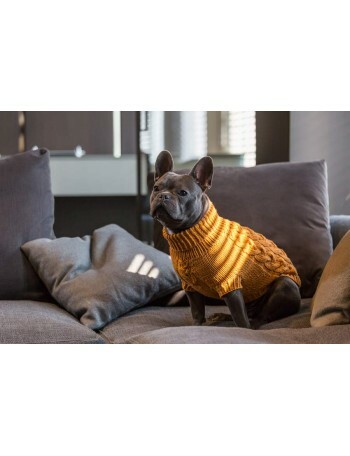 Because of that, we are sure that dogs will feel safe and warm during walks in autumn or winter weather, but also while spending lazy evenings at home, when they need comfort and protection. 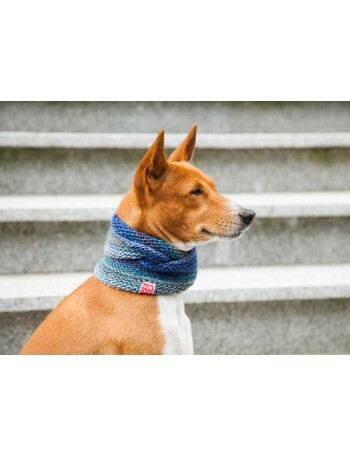 Wooldog cowl is the perfect neck warmer, and it is worth to remember that neck is one of the most sensitive places on dog’s body. 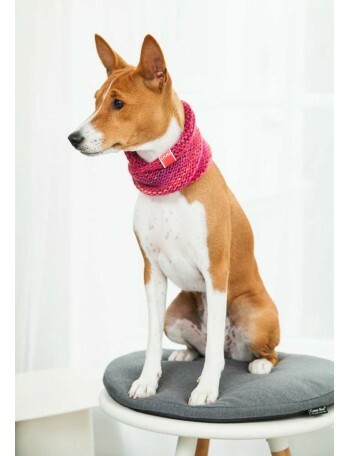 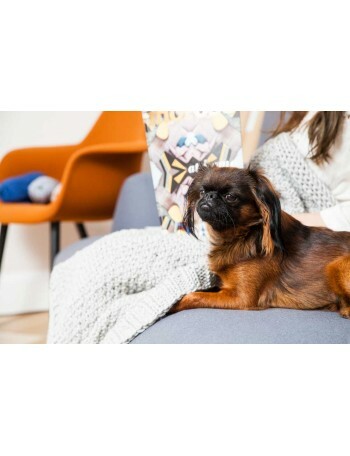 Softness and precision of design of the cowl will make the dog more elegant, and you can be sure that you choose the best product for your four-legged friend.